By mhaightster on Apr 12, 2019 (read mhaightster's 5 other reviews) No comments on this review yet. By SKRN99 on Dec 29, 2018 (read SKRN99's 1 other review) No comments on this review yet. I love Rasta! 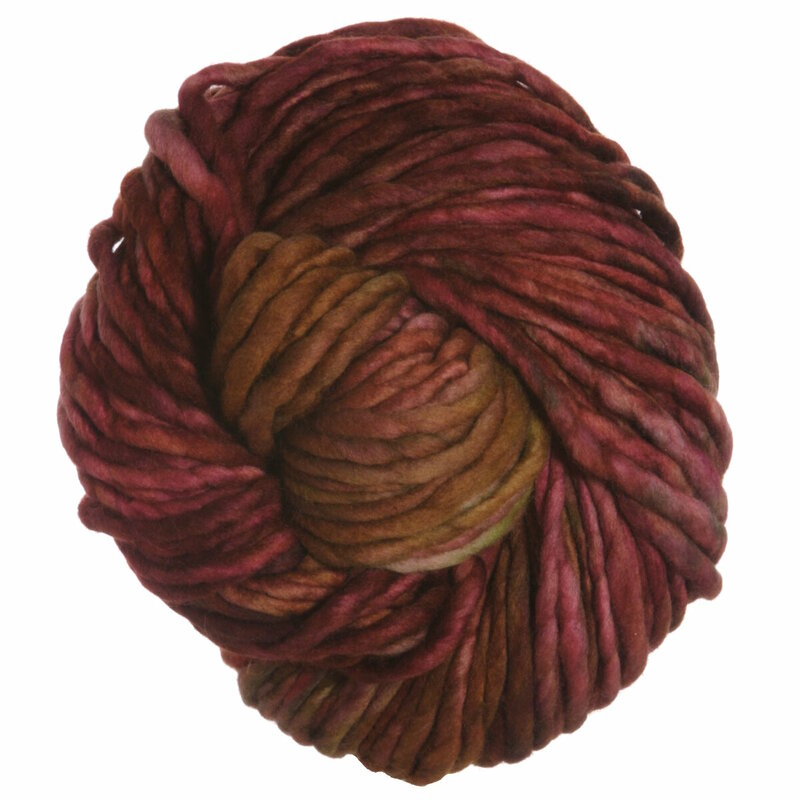 The yarn holds up and doesn't pill, beautiful colors, and is not itchy. I have made a shawl, several hats and a couple cowls with this yarn. I can't say enough about it! Knitting a scarf in simple white with this lovely yarn. The fisherman's rib stitch makes it especially plush. I love the feel of the Rasta yarn. one skein was perfect to make a replica of Chloe Kim's Olympic hat. This yarn is so unbelievably soft! 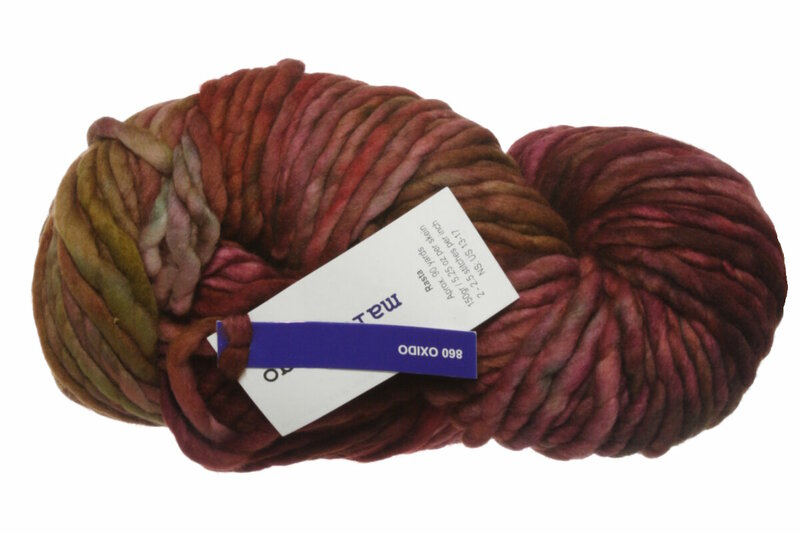 This yarn was a joy to work with, no complaints.